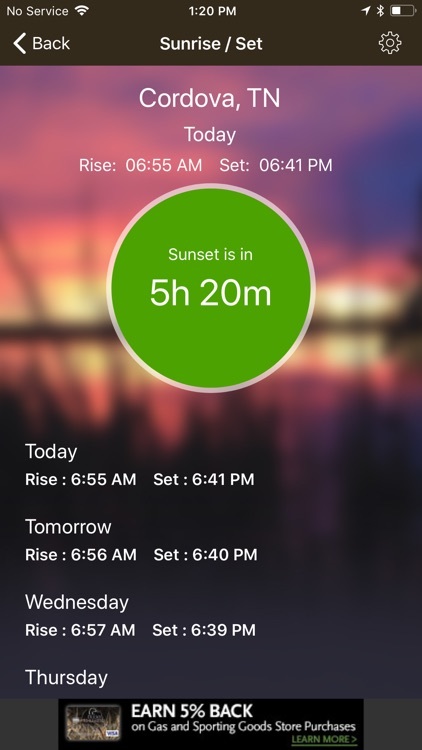 Ducks Unlimited by Ducks Unlimited, Inc.
Just in time for duck season, the official DU App has received an extensive upgrade filled with enhancements and new features. 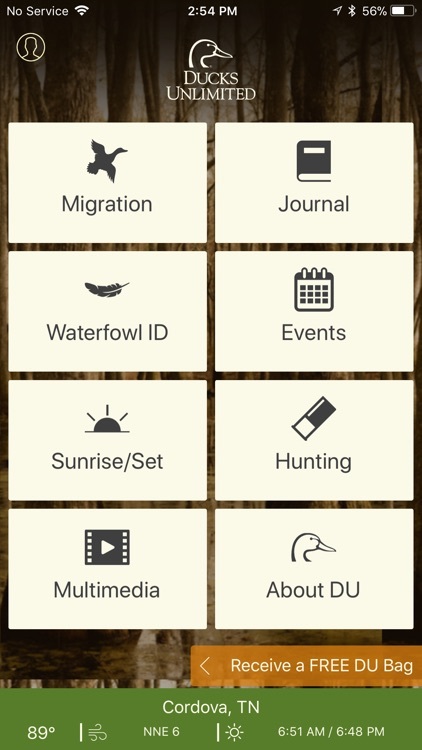 Popular tools remain such as the DU Migration Map, Waterfowler’s Journal, Waterfowl ID, DU events and more. 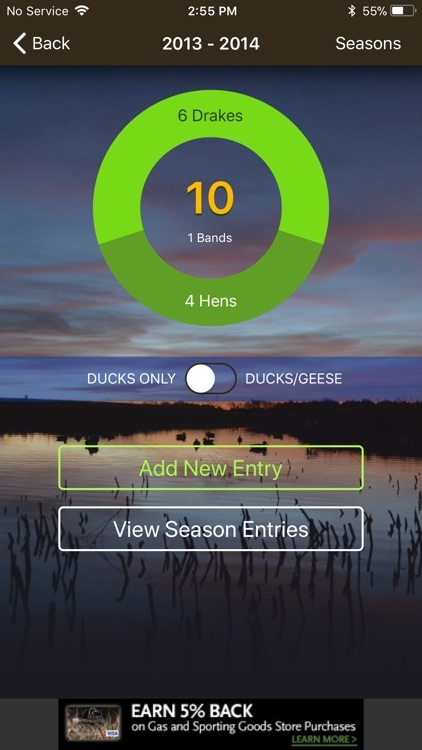 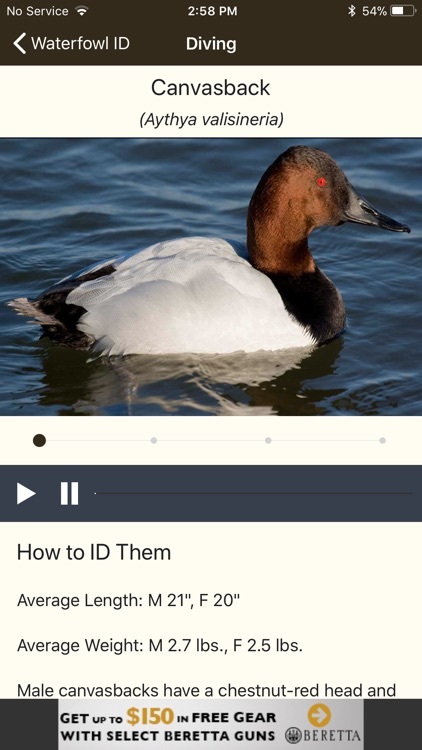 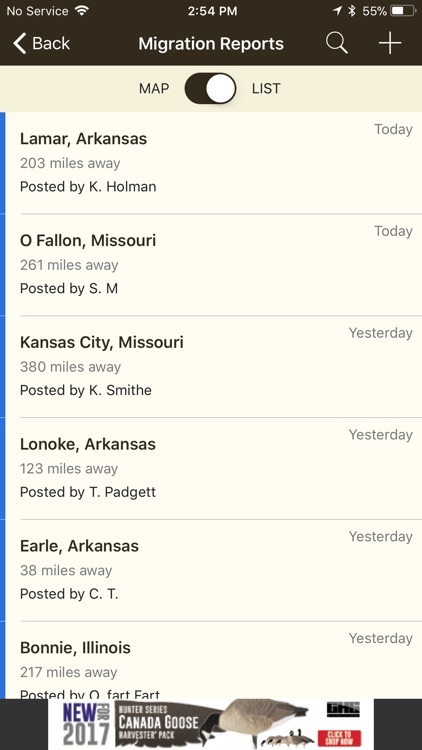 The DU App includes tools that are important to DU supporters, waterfowlers and conservationists throughout North America. 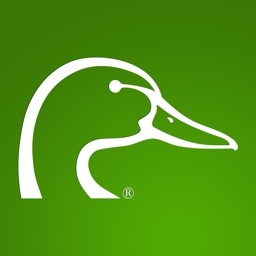 - View snow cover maps for the U.S.
- Access National Wildlife Refuge details for the U.S.